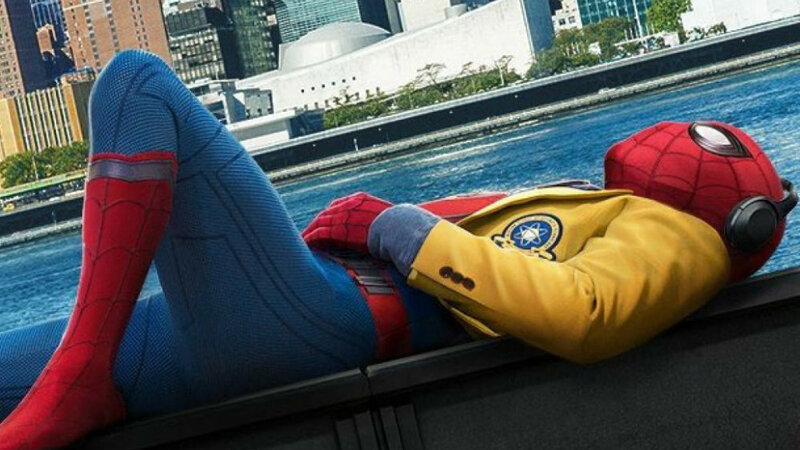 It was a bit of a shock when director Jon Watts revealed that Peter Parker’s Spider-Sense would not be used at all in Spider-Man: Homecoming. Despite it being one of Spidey’s most iconic abilities, Watts said he left it out of the film due to its heavy usage in previous movies. While that is a fair enough point, it still seemed a major – and controversial – rewriting of the comic book legend to remove such a famous power from Spidey’s skillset. Fans will be pleased to hear this, considering the worry many were having that the suit Tony Stark designed for Parker in Captain America: Civil War was superseding the hero’s own abilities. But what does Feige mean when he says the depiction of the power in a “cinematic sense” will change? “I mean, that was sort of a big showy part of previous versions and we thought that we’d make it more of an internal, sort of second nature thing for him,” the producer noted. Whether Peter has one or not, we don’t need our own Spider-Sense to tell that Spider-Man: Homecoming is a mega-hit. It’s shaping up to score a $100 million domestic opening and reviews have been hugely positive so far, with many calling it one of Marvel’s best movies yet.